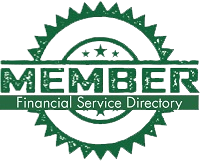 American IRA, LLC issues an alert to everyone that has a self-directed IRA account–2011 contributions must be made by April 17, 2012. It is amazing, 2012 is just around the corner! Now is the time to remind everyone about the IRS Publication 590 rules in relation to when contributions can be made to your account.